Free mug worth £12.99 with your Direct Debit subsciption! How much is The Times Literary Supplement magazine? How often is The Times Literary Supplement magazine published? 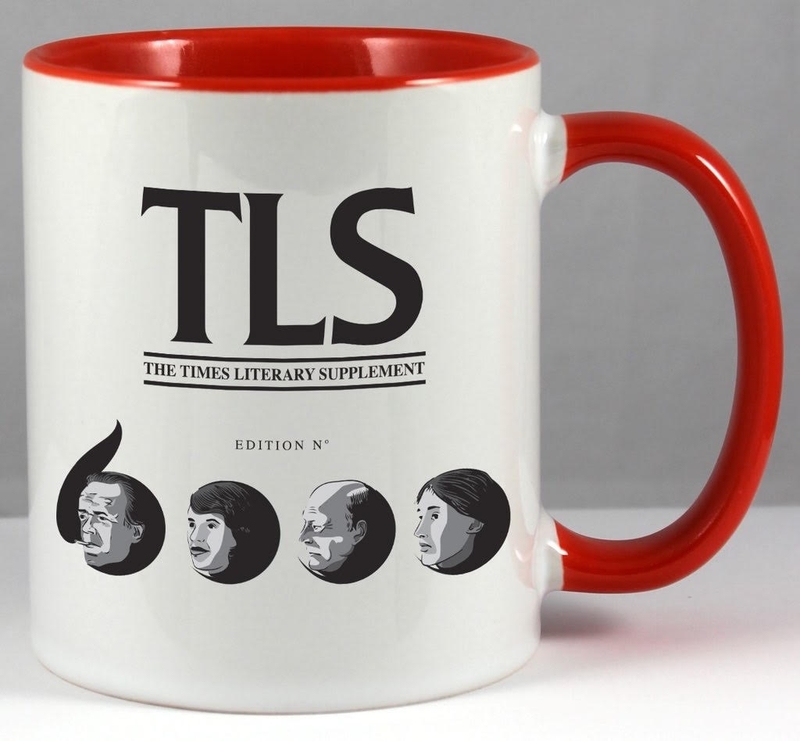 How can I buy The Times Literary Supplement magazine? How many issues of The Times Literary Supplement magazine are published each year? Who publishes The Times Literary Supplement magazine?